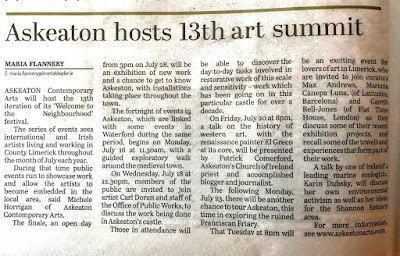 Askeaton Contemporary Arts will host the 13th iteration of its ‘Welcome to the Neighbourhood’ festival. 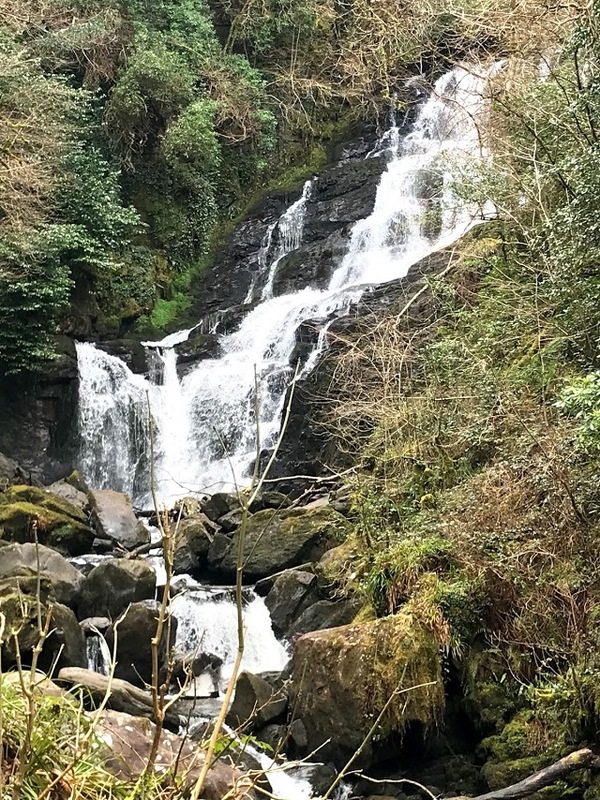 The series of events sees international and Irish artists living and working in County Limerick throughout the month of July each year. During that time public events run to showcase work and allow the artists to become embedded in the local area, said Michele Horrigan of Askeaton Contemporary Arts. The finale, an open day from 3pm on July 28, will be an exhibition of new work and a chance to get to know Askeaton, with installations taking place throughout the town. The fortnight of events in Askeaton, which are linked with some events in Waterford during the same period, begins on Monday, July 16, at 11.30am, with a guided exploratory walk around the medieval town. 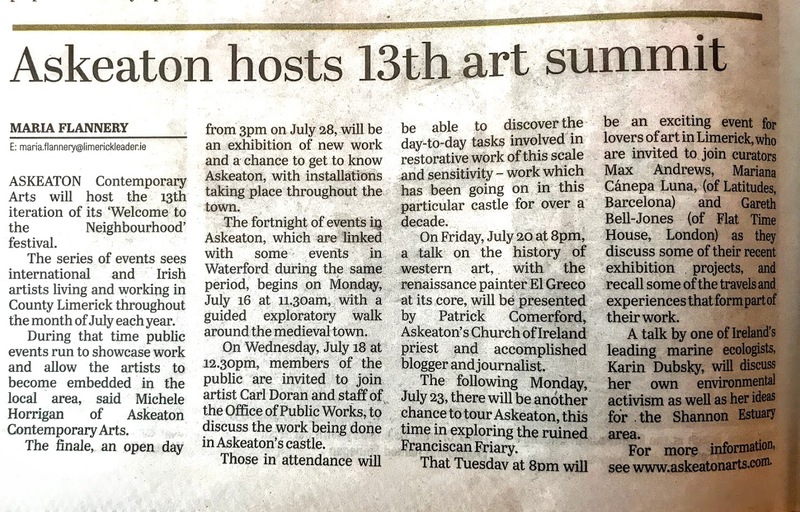 On Wednesday, July 18 at 12.30pm, members of the public are invited to join artist Carl Doran and staff at the Office of Public Works, to discuss the work being done in Askeaton’s castle. 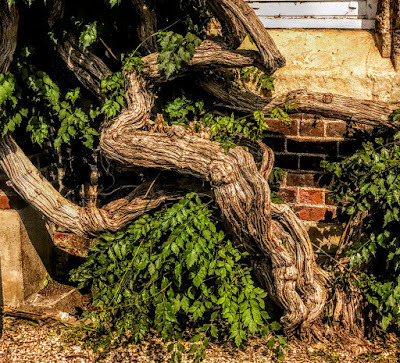 Those in attendance will be able to discover the day-to-day tasks involved in restorative work of this scale and sensitivity – work which has been going on in this particular castle for over a decade. On Friday, July 20, at 8pm, a talk on the history of western art, with the renaissance painter El Greco at its core, will be presented by Patrick Comerford, Askeaton’s Church of Ireland priest and accomplished blogger and journalist. The following Monday, July 23, there will be another chance to tour Askeaton, this time in exploring the ruined Franciscan Friary. That Tuesday at 8pm will be an exciting event for lovers of art in Limerick, who are invited to join curators Max Andrews, Mariana Cápena Luna, (of Latitudes, Barcelona) and Gareth Bell-Jones (of Flat Time House, London) as they discuss some of their recent exhibition projects, and recall some of the travels and experiences that form part of their work. A talk by one of Ireland’s leading marine ecologists, Karin Dubsky, will discuss her own environmental activism as well as her ideas for the Shannon Estuary area. For more information see www.askeatonarts.com. Sunday 8 July 2018, the Sixth Sunday after Trinity (Trinity VI). 11.30 a.m. Morning Prayer, Holy Trinity Church, Rathkeale, Co Limerick. Readings: II Samuel 5: 1-5, 9-10 Psalm 48; II Corinthians 12: 2-10; Mark 6: 1-13. Sending people out from the Church seems to be the theme of this weekend, indeed of this past week. In Saint Mary’s Church, Askeaton, yesterday afternoon [7 July 2018], Nicky White came in separately, but she and Rob Foley went out together, hand-in-hand, as a newly married couple. It is sad – it is inevitable, but sad – that at times people do not have, or lose the joy of the intimacy of being a couple. Despite our hopes and our expectations, marriages can come to an end for all sorts of reasons. But the goodness of marriage is meaningful to all of us because we know that it is not good for us to be alone. That does not apply only to marriage. It applies to family, to community, to sports, to business, to work, and as we see in this morning’s Gospel reading [Mark 6: 1-13], to mission too. Jesus has been travelling through the villages teaching. He calls the Twelve and he then begins to send them out, two-by-two. They are told to travel lightly on the journey, to take only what they need, and out they go, proclaiming the Good News, countering all that they find that is evil, and caring for the sick in Christ’s name. 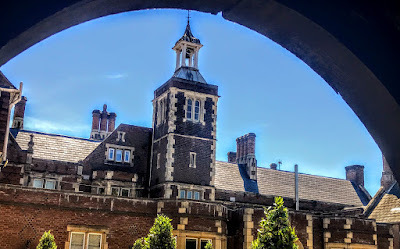 Earlier last week, I travelled lightly too, only one cabin bag, and spent three days at the annual conference of the Anglican mission agency USPG (United Society Partners in the Gospel) in the High Leigh Conference Centre near Hoddesdon in Hertfordshire [2 to 4 July 2018]. I chaired one of the conference afternoon sessions, when the Revd Dr Pervaiz Sultan, the Principal of Saint Thomas’s Theological College, Karachi, spoke of what it is like to live as a Christian and as part of a tiny minority in Pakistan, which is an overwhelmingly Muslim-majority country. On Tuesday evening, the council of USPG re-elected me as a trustee for a second, three-year term, and we have a new chair, John Neilson, and a new general secretary, the Revd Duncan Dormor, who presented us with a new vision, a new strategy, for 2018-2021. On Tuesday afternoon, he spoke of sharing in God’s mission worldwide, and he challenged us not to forget if the Church forgets mission we become a club: a nice club, with nice members, but just another club. One way that USPG carries through on these visions and delivers on these aims is through a large number of volunteers who go where they are sent, and then come back and share their experiences and their journey in faith. Every part of the Church is supposed to be both sending and receiving. We cannot exist as isolated, individual Christians on our own. And similarly, parishes and dioceses cannot exist without giving and receiving, without sending and welcoming. In this morning’s Gospel reading (Mark 6: 1-13), I imagine, the disciples went out filled with doubts and uncertainty, full of fear and anxiety rather than with full suitcases. Sometimes, the moments when we put aside the comforts of home and step out into uncertainty and risk are moments when we find we are closest to God. What baggage have I been dragging along with me on my journey of faith, in my journey in ministry, in my journey in mission? Have I been carrying this baggage around not because I need it, but because I have become too comfortable with it? What unnecessary junk am I still carrying around with me in life that I ought to have left behind long ago? I know that I cannot engage in the ministry and mission I believe God has called me to without accepting how dependent I am on the support and care and love of others. How often do I depend and rely on what I think are my own strengths but, in reality, are my own weaknesses? And as a parish, I honestly believe that if we find fresh ways of engaging creatively with the Church out there that we may find not that it draws away our energies and makes too many demands on us, but that it may strengthen us and help us to grow as a parish, in love and laughter, in caring and in joy. Please do not get me wrong: I know we are wonderful people in this parish, and I do not for a moment think we risk becoming just a club. But I think we may find new potential, new talents, new opportunities, new growth and new life if we accept the challenge Christ offers the disciples this morning, and step out in partnership with neighbouring parishes, with the wider diocese and with the wider church with the message of the Good News of God’s Kingdom, and the offer of healing, wholeness and love that is at the heart of being the Church. 618, Lord of all hopefulness.